Most of us are born with bright white teeth, but as we grow older they can stain or become dingy. The good news is that most discoloration isn’t permanent. 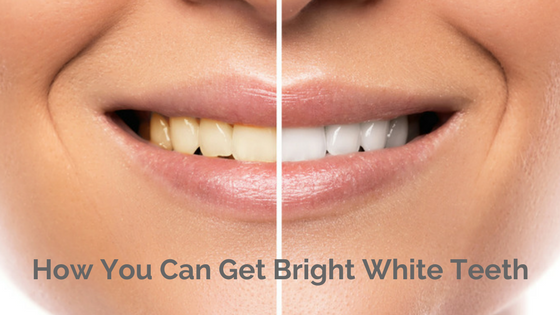 Your dentist can easily and safely return your teeth to their natural whiteness. Before you begin any whitening process, your teeth and gums must be cleaned. You will consult with our whitening expert to determine if there are any concerns, such as periodontal disease. 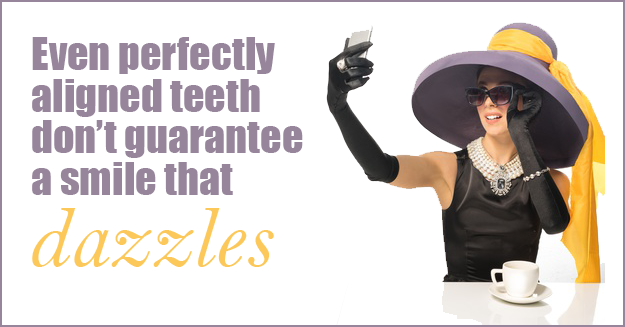 Even perfectly aligned teeth don’t guarantee a smile that dazzles. Straight teeth can have chips and stains, be worn down from years of use or appear yellow. Broken or missing teeth, too, can affect your health as well as mar your appearance. You don’t have to live with blemished teeth. All these flaws can be corrected with cosmetic dentistry. Many people think of cosmetic dentistry as primarily teeth whitening. But cosmetic dentists perform a range of procedures that take your smile to perfection, including bonding, veneers, implants, tooth repair, tooth and gum contouring, porcelain bridges and crowns.